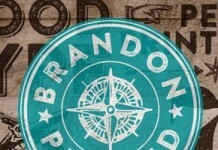 Download HVD Fonts’ Brandon Grotesque font family. Brandon Grotesque is an award winning sans serif type family from German type foundry HVD Fonts. 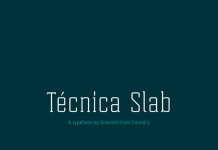 The font family consists of six weights plus matching italics. 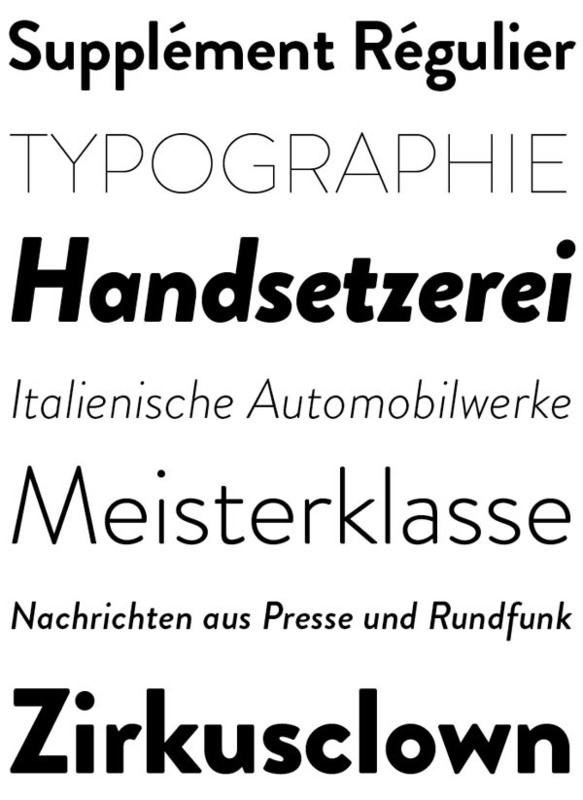 Brandon Grotesque was designed by German type designer Hannes von Döhren in 2009/2010. 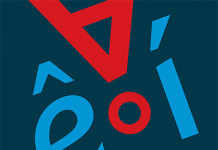 The font family has a functional look and a contemporary geometric style. The thin and black weights are a perfect choice for eye-catching headlines while the regular and medium weights are well suited for longer texts. 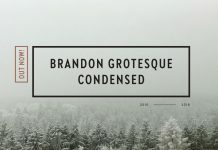 An excellent font design in combination with perfect kerning make Brandon Grotesque the right choice for any kind of professional typography. Its typeface has a small x-height and simple shapes, which result in a distinctive typographic style and outstanding elegance. 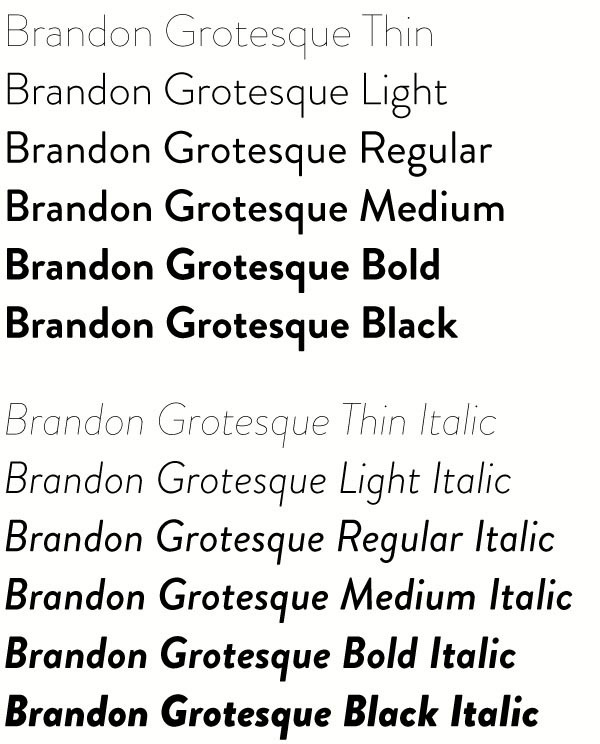 Just like all typefaces created by Hannes von Döhren, also Brandon Grotesque and its companion Brandon Text are superbly designed. 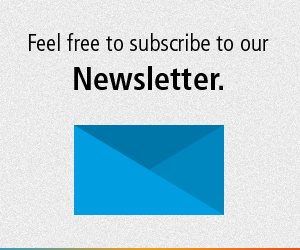 The clean font geometry provides good readability in any size. Since its release in 2010, the family quickly gained popularity and today it’s one of the most popular sans serif typefaces of our time. Some additional features of this high-quality type family. Brandon Grotesque’s OpenType version includes an extended character set that supports Central, Eastern, and Western European languages. The complete family is available as Webfont and Desktop font. 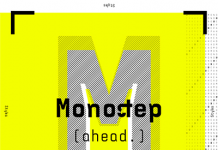 Just follow the link below to check out more information on this contemporary typeface on MyFonts. The Brandon Grotesque typefaces from HVD Fonts is a modern font family that includes six weights plus matching Italics. Brandon Grotesque Typefamily is an award-winning contemporary font. 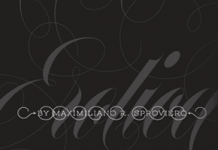 Check out more recommended fonts here. 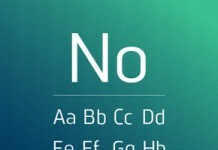 Currently my favorite sans serif typeface. 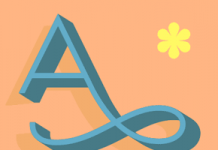 I bought the complete font family and I use it very often for my print and web projects. Great font! I bought the entire type family.